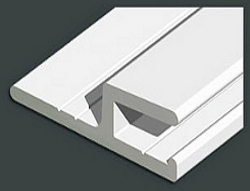 Our products are developed to make beautiful swimming pool designs and aid in simple swimming pool construction. 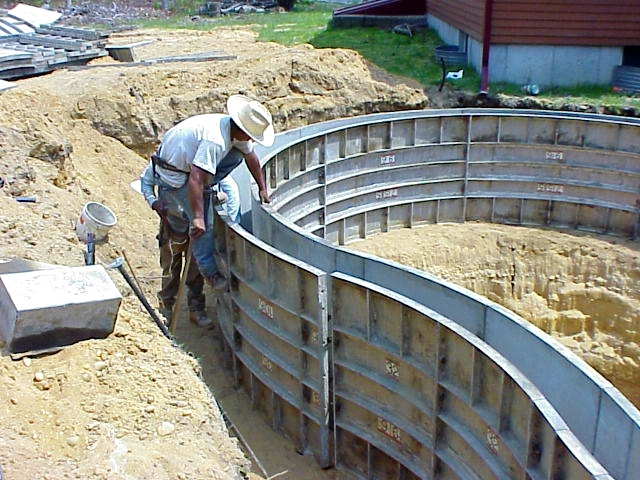 Swim-crete pool forms make swimming pool construction easier for the pool builder because they are lightweight and durable. 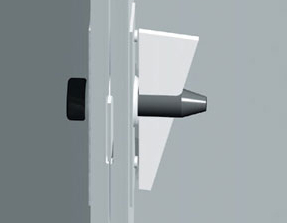 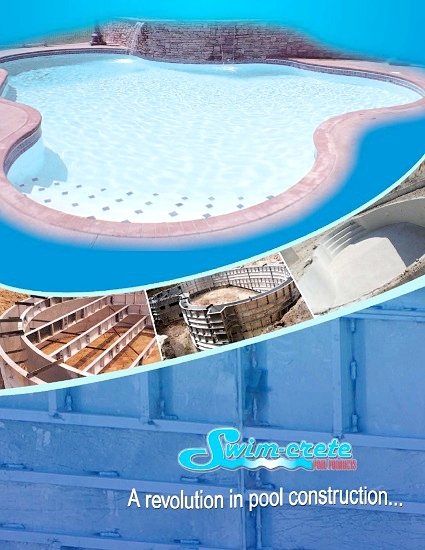 These accessories are necessary for concrete swimming pool construction using the Swim-crete pool forming system.